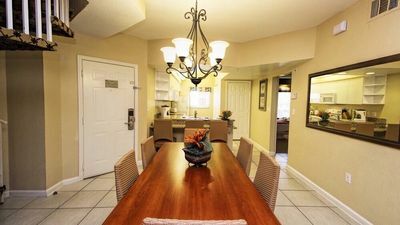 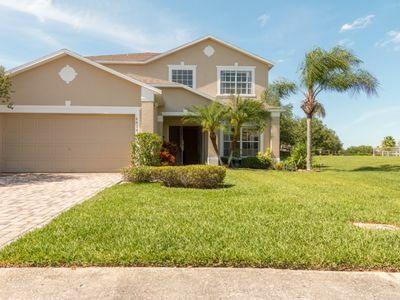 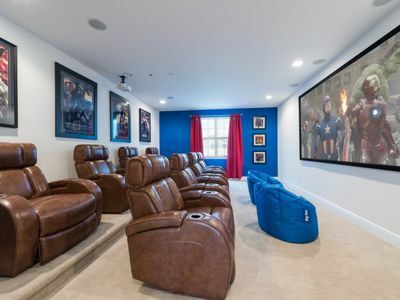 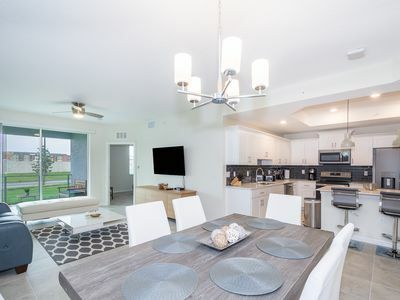 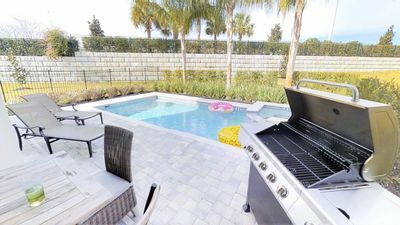 Located in one of Orlando's most impressive luxury communities, this stunning upscale villa offers a lot of comfortable living space for guests in search of a large luxury vacation rental home in the Disney parks area. 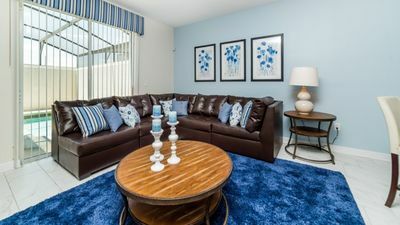 With bedrooms on both floors, guests can choose easy access bedrooms on the lower level, or pick a perfect room of their own to suit their needs. 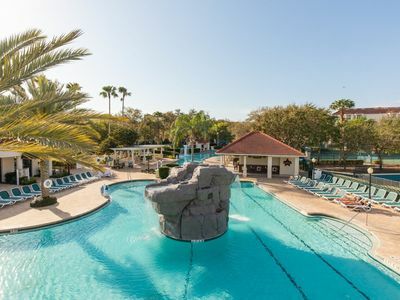 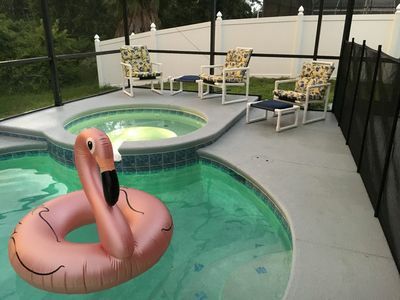 With a Northwest facing pool deck, the home is perfect for sun lovers that prefer to have a relaxing end to the day after a fun filled trip to the theme parks! 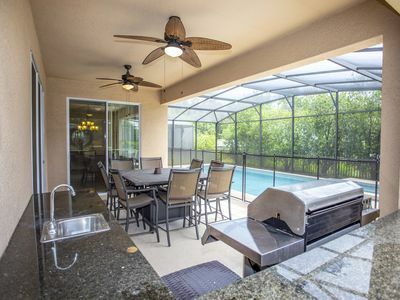 With sunset views, you really can enjoy that warm Florida air in style within your own private setting. 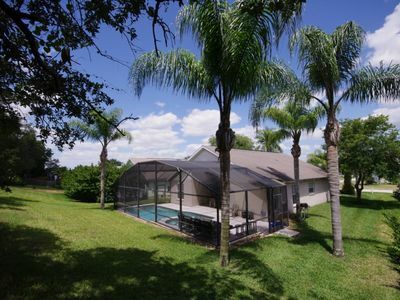 If you are heading to Orlando soon, we can highly recommend this 9 bedroom luxury villa at the Encore Club at Reunion! 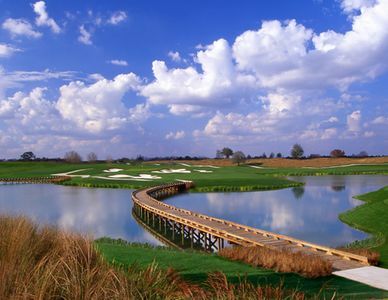 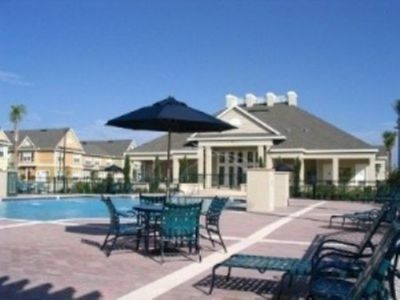 (2OWT27OW09) PERFECT LOCATION AND GREAT RESORT AMENITIES! 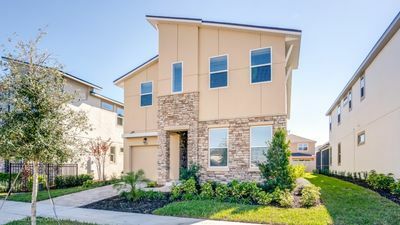 BEAUTIFUL BRAND NEW 8 BEDROOM, JACUZZI, GAME ROOM, KID THEMED ROOMS, NO REAR NEIGHBORS!! 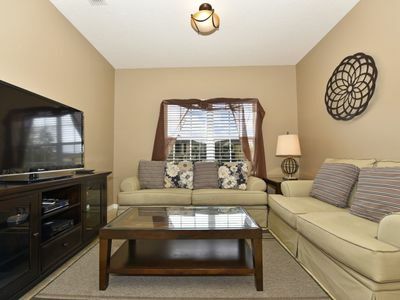 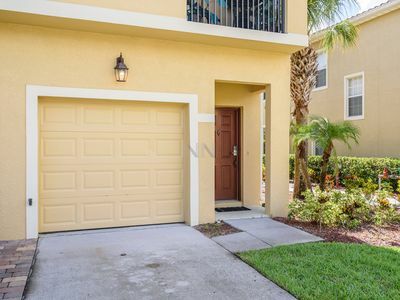 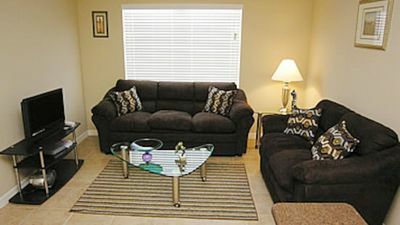 2 Beds at OakWater - 5 min from Disney.